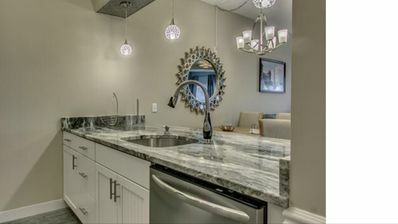 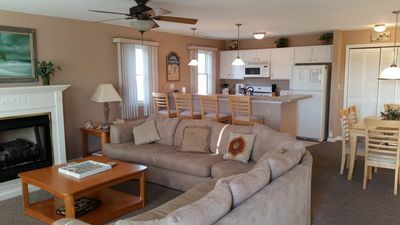 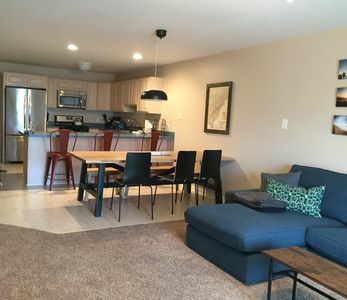 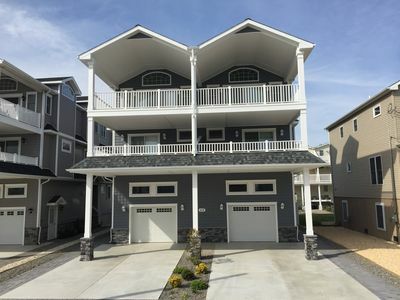 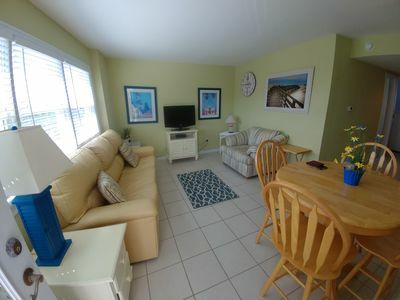 This cozy, beachfront condo is well-maintained and located in the popular North Wildwood condo complex of Olympic Gardens. 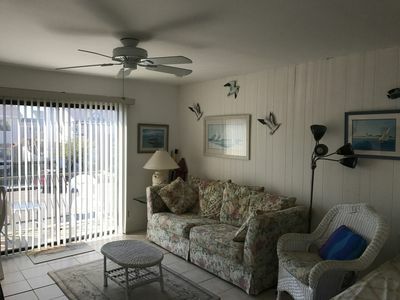 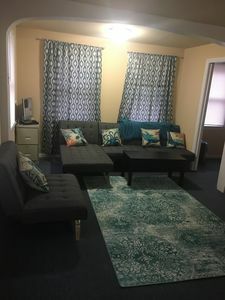 Only steps from the beach, but also offering a heated pool on the property, this rental property offers guests alternative options for daytime fun. 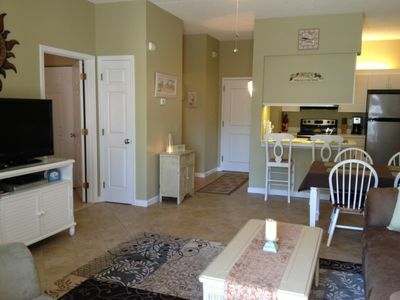 Our condo has one bed, one bath, living room, dining area and kitchen, parking for one car. 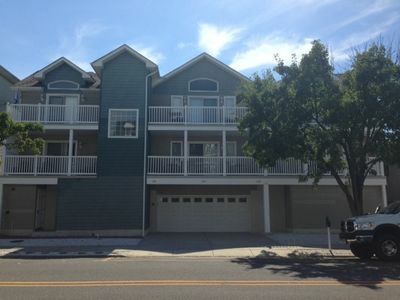 At night, walk to the famous Wildwood boardwalk, which begins about 3 blocks away. 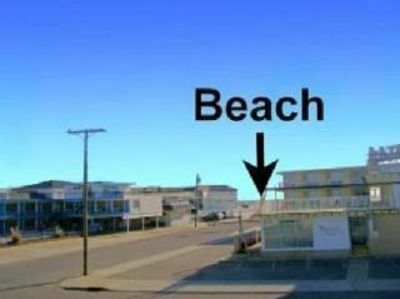 Local restaurants and shops are walking distance or a short ride away. 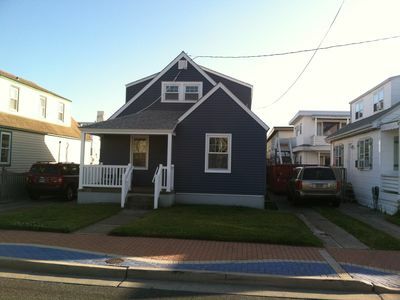 Avalon; Single home. 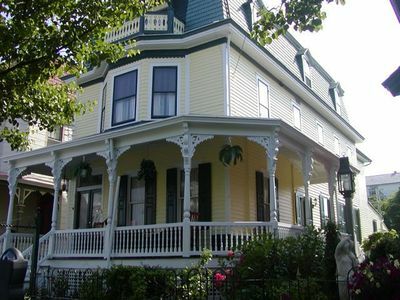 You will love our house. 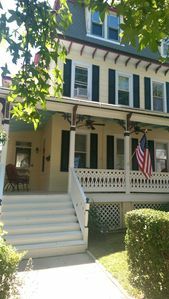 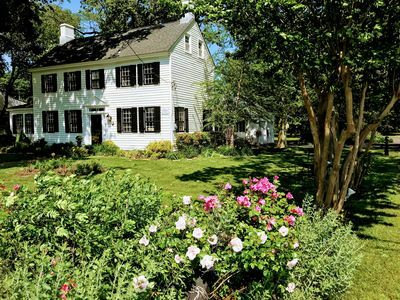 Spacious Historic Farmhouse booking now for 2019! 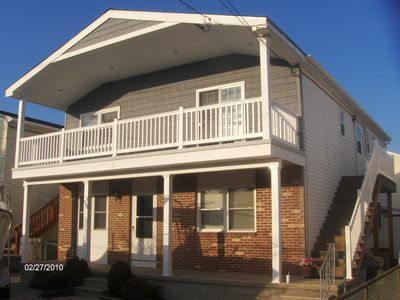 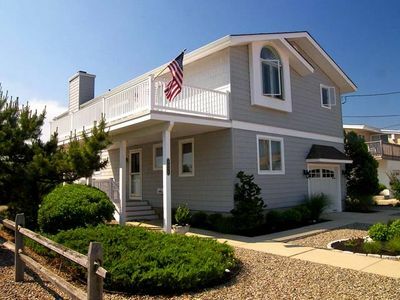 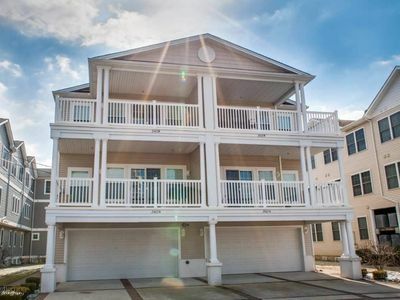 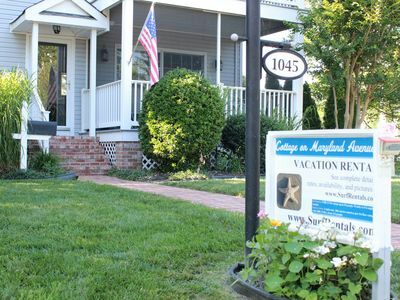 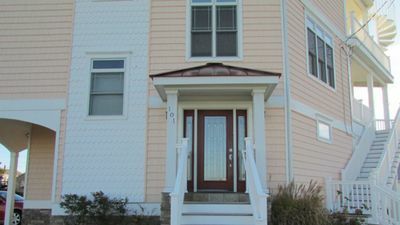 Gorgeous Beach House Less Than 2 Blocks From the Beach & Boardwalk!! 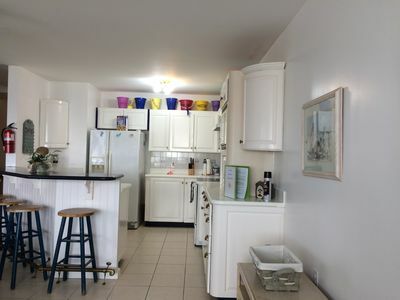 Beautiful & immaculately kept townhouse close to beach & beach tags included.